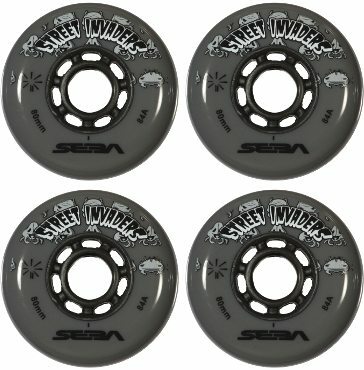 Street invaders are just the best street and hall wheels period. Amazing grip. They last very long even with skating every day. Just love it.